The early stages of a baby’s life are critical to their well being. Parents always want to ensure that they can see their babies at all time to ensure a timely response in the event that there is an accident with their baby. Being able to see them is of course impossible to do at all times especially at night while sleeping. Owning a baby monitor will allow you to hear and see everything that is going on with your baby from any room in your home. Below are our three preferred monitors. 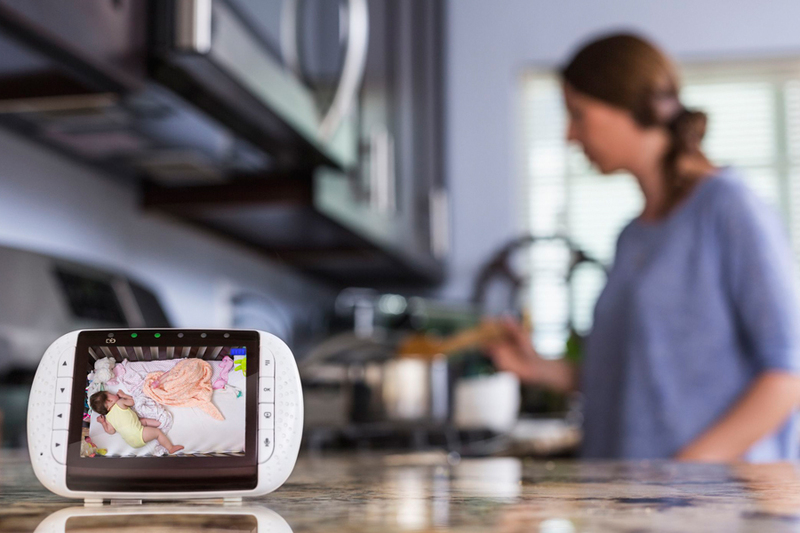 Built with the latest technology this baby monitor has a screen that allows you to customize the settings and viewing options. Its two way communication option allows you to appease your baby as well as communicate with whoever may be in the room. Parents are guaranteed peace of mind with this must have monitor. 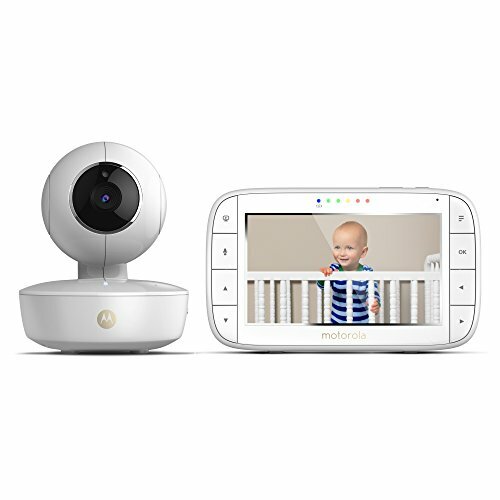 With its color 3.5” screen you can monitor your baby from anywhere in your home. You can rotate, tilt, and even zoom all from a simple click of the built-in buttons on the monitor. Motorola has even taken this baby monitor to a different level by giving you the two-way communication feature so you can catch your baby’s attention, and play lullabies from afar. The infrared vision allows you to see them slumber peacefully. It also allows you to see the battery life so you know when to recharge it, and it can be connected to your television or computer for a bigger screen visibility. 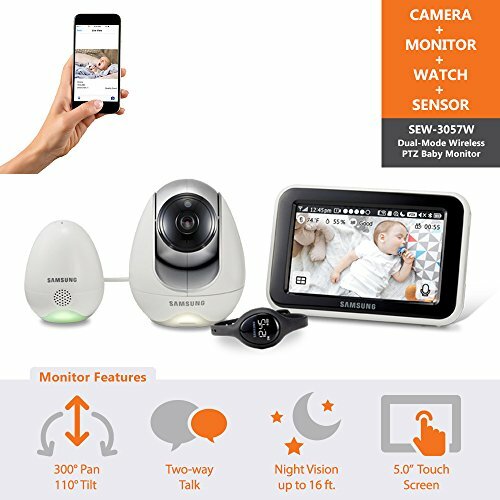 This baby monitor is ideal, reliable, and valuable to all parents. 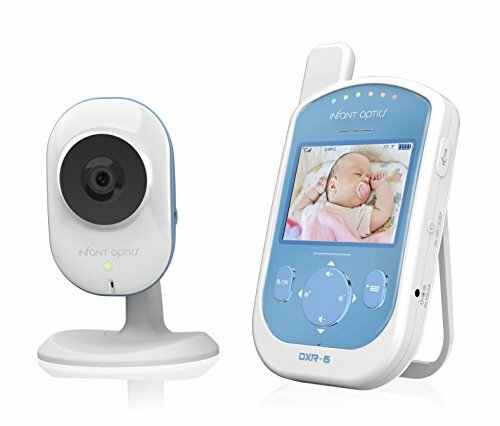 You can be assured that you will be able to monitor your baby from anywhere in your house with zero interference and clear visibility in its 2.4in color screen. This monitor is wireless and comes with a rechargeable battery. This monitor was built with your baby’s safety in mind as well as the comfort of the parent. Therefore, it has a voice activated microphone that will allow you to have a restful sleep while ensuring you wake up when your baby needs you. The night vision (Infrared) will automatically turn on as it gets dark in the room.